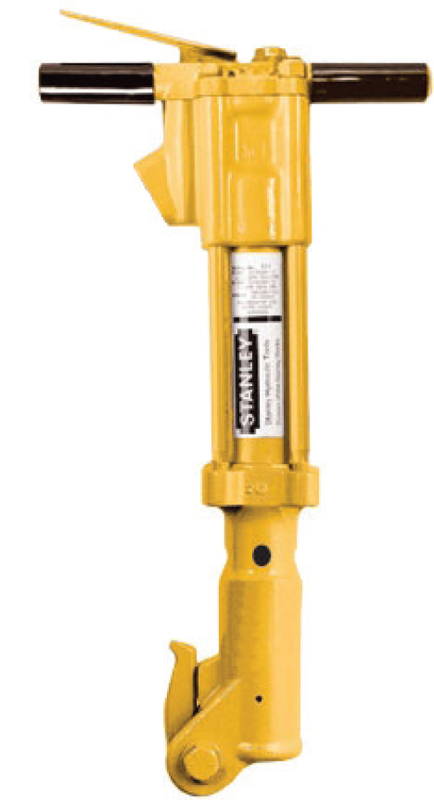 The BR45350 is the smallest breaker in the Stanley Hydraulic Tool lineup of underwater breakers. The BR45 is a rugged, powerful and lightweight breaker in the 40-55 lb class used for light to medium concrete, rock and coral breaking and removal. The feathering on/off valve controls speed and allows easier initial tool placement. Standard 1” hex chuck and latch retainer. Painted hi-visibility yellow.